Country living at it's best. 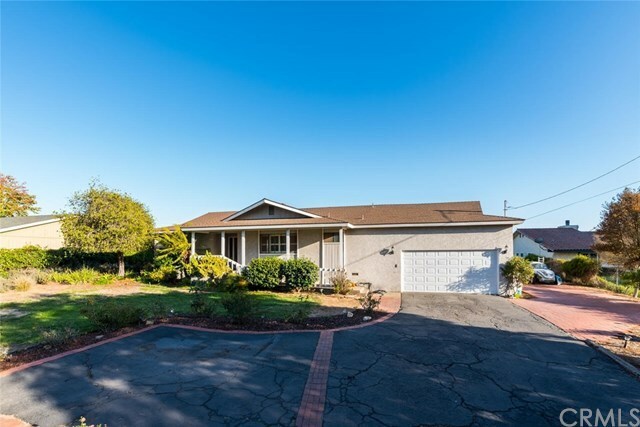 Enjoy quiet country living in beautiful Nipomo with upgrades throughout. This is a single level 3 bedroom, 2 bathroom home with upgraded kitchen and bathrooms. Walk out on the covered deck and enjoy the view of Nipomo mountain range that is just past you own personal orchard. This property has avocado, lemon, lime and orange trees on its 1.18 acres. This property is a must see!! !